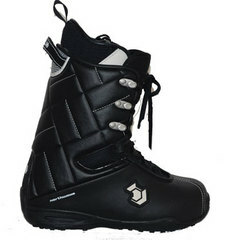 Snowboard bindings and boots are found within this category. 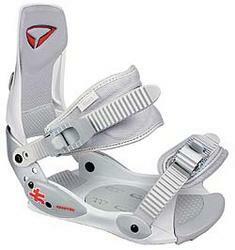 Snowboard bindings come in different sizes and colors. 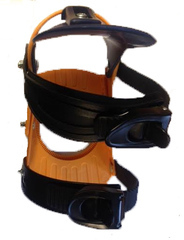 Be sure to match your bindings size appropriately to your boots, or you might end up looking like a poser with a big boot in a little binding. 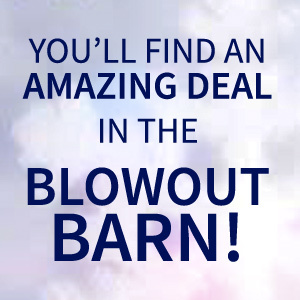 Choose from brands like: Al's Ski Barn, Burton, K2, Northwave, Palmer Snowboards, Rossignol, Salomon, Toxic, and more! !